The project is far more disruptive than anyone thought. Serial entrepreneur Elon Musk is ready to conquer space, roads, roofs, and now even tunnels. What started out as a simple musing on Twitter has become a full-blown startup aptly named The Boring Company. Today (May 17), the company added a FAQ page to their website, which offers an abundance of new information about their specific goals. The most notable announcement that was finally confirmed? The Hyperloop. The FAQ explains that Musk’s initial inspiration was: “to solve the problem of soul-destroying traffic.” The solution is to go three-dimensional, which could be done using flying cars — an idea Musk doesn’t think is very viable — or to go underground. “The other option is to ‘go down’ and build tunnels,” the website states, as these provide a fair amount of perks, including weatherproofing and the practically limitless layers of tunnels that could be built…much better than malfunctioning cars potentially plummeting from the sky. But there is a problem. First, there’s the cost. Second, existing tunnels can’t support the Hyperloop pods. Musk’s new company is out to fix this. Musk’s Tunnel Boring Machine (TBM) — or Godot — is ready to start digging the first among these network of tunnels. However, as the TBM isn’t even as fast as a snail yet, Musk is determined to find ways to make tunnel digging faster — “to defeat the snail in a race” by increasing the TBM’s speed, which will also cut down costs. So, there’s now a place to start digging this tunnel under Los Angeles and a machine to do it. But what is this tunnel really meant for? At first, many thought Musk’s tunnels would be like every other tunnel – except they would be longer and could potentially connect “LAX to Culver City, Santa Monica, Westwood and Sherman Oaks,” as Musk said in an Instagram post. However, as mentioned above, more details have come to light. Since the company’s introduction, many (including Futurism) have speculated that the tunnels’ true purpose was to work in tandem with the Hyperloop. This is the real clincher here. It seems like The Boring Company isn’t just going to be for cars. “The electric skate can transport automobiles, goods, and/or people. And if one adds a vacuum shell, it is now a Hyperloop Pod which can travel at 600+ miles per hour,” the site explains. 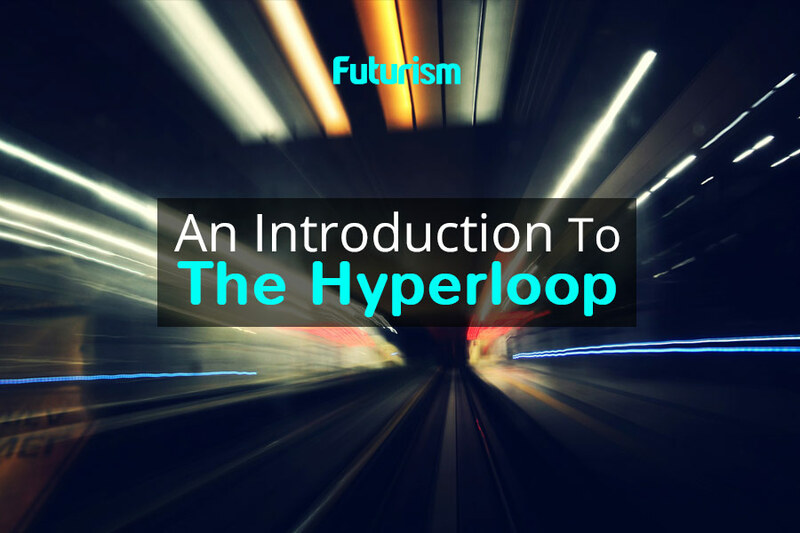 The Hyperloop is another idea from Musk that is set to revolutionize transportation. It promises to connect individuals around the globe, making long-distance travel both speedy and remarkably affordable. Initially discussed in 2013, the transport system would use a propulsion based on electromagnetism that could propel pods forward in vacuum-sealed steel tunnel at unprecedented speeds. Cities in Europe, America, and the Middle East have expressed interest in adopting their own Hyperloop tracks, and study groups are at work making the concept a reality.While he doesn’t have a company working directly on Hyperloop technology, Musk has been behind several initiatives to turn it into a reality. Now, with The Boring Company, Musk is building a platform to launch and test the various Hyperloop efforts he helped put into motion.